Intellectual property and franchise agreements. White Collar crime with an emphasis on complex corporate issues. He enjoys a formidable reputation for his civil and commercial expertise. In addition to the above his experience includes all types of regulatory disputes: advising on regulatory aspects of sports law, the Royal Pharmaceutical Society and The GMC. He has had the conduct of disputes with HMRC offences (VAT, Company Act and Tax issues), insider share dealings, as well as fraud, bribery and corruption allegations. He is a highly experienced yachtsman with experience in marine law issues. He leads legal teams in lengthy and complex trials, acting at every tribunal level. Joseph also acts for parties involved in mediation and arbitration. For more information, please see www.giret.co.uk. Joseph is a specialist commercial law Barrister with an emphasis on insolvency law and company law. He enjoys a formidable reputation for his civil and commercial expertise and is recognised by the Legal 500 as a leading commercial silk. 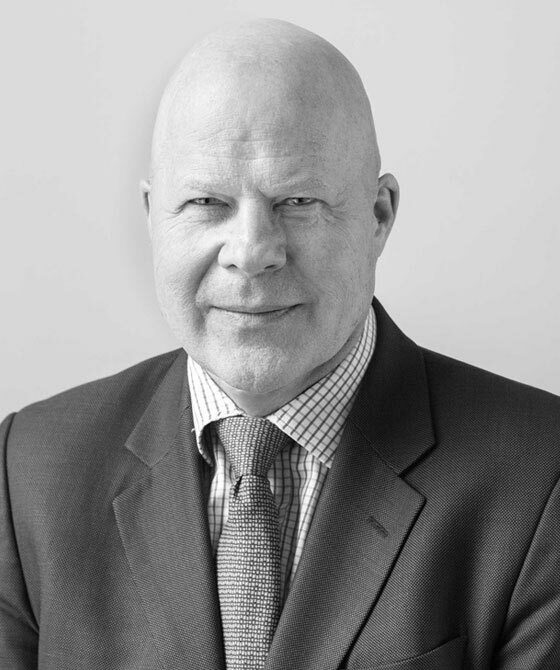 Joseph has particular experience advising and representing clients in a wide range of high value commercial disputes, breach of contract, trademark disputes and franchise agreements. His experience also extends to advising and representing legal and financial professionals in claims for liability. Acted for a partnership of Medical professionals in an acrimonious dispute over the terms of their partnership agreement. Joseph's experience includes all types of regulatory disputes: advising on regulatory aspects of sports law, the Royal Pharmaceutical Society and The GMC. He has had the conduct of disputes with HMRC offences (VAT, Company Act and Tax issues), insider share dealings, as well as fraud, bribery and corruption allegations. He is a highly experienced yachtsman with experience in marine law issues. Acting for the Defendants £1.5m claim brought before the Queens Bench Division by the HMRC in a claim for under-declared profits and siphoning off cash into property purchases. The matter was successfully resolved before commencement of a 15 day trial by negotiating a satisfactory compromise and settlement. He leads legal teams in lengthy and complex trials, acting at every tribunal level. Joseph also acts for parties involved in mediation and arbitration. The Legal 500 Bar Directory 2014 recommends Joseph as a leading commercial silk. Joseph Giret QC is qualified to accept instructions directly from members of the public and professional clients under the Direct Public Access scheme.